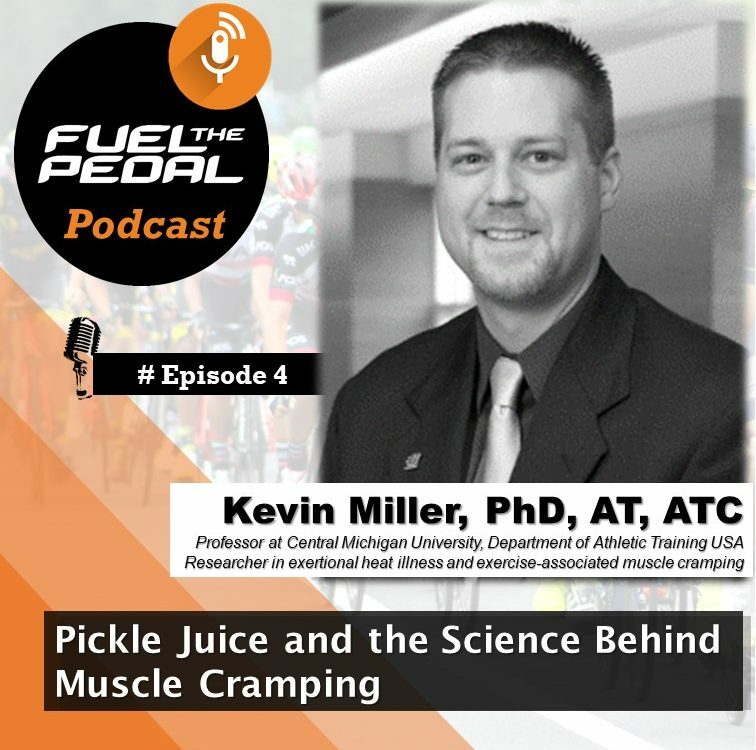 Elite cyclists are always seeking to maximize training adaptations to improve racing performance and using altered environmental conditions to achieve this outcome has become increasingly popular among these athletes. Additionally, a series of potencial nutrition and hydration interventions may also optimize the adaptation to altered environments. 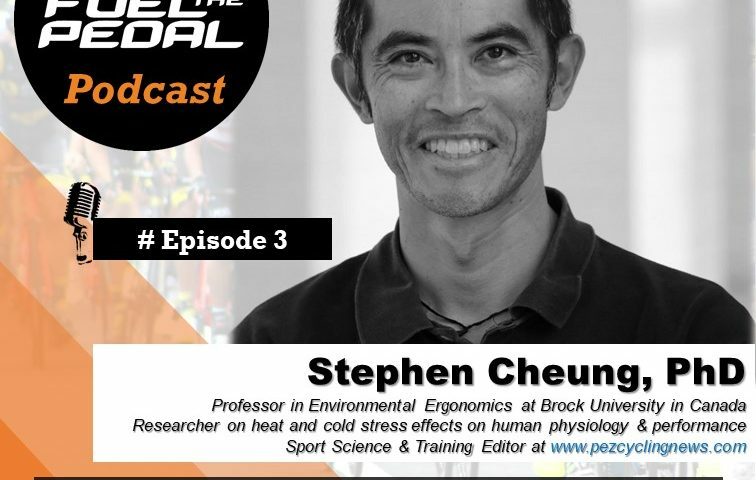 Similarly, the use of heat acclimation to optimize performance in hot/humid performance in hot/humid environmental conditions is well supported by scientific evidence, appearing to have positive outcomes. 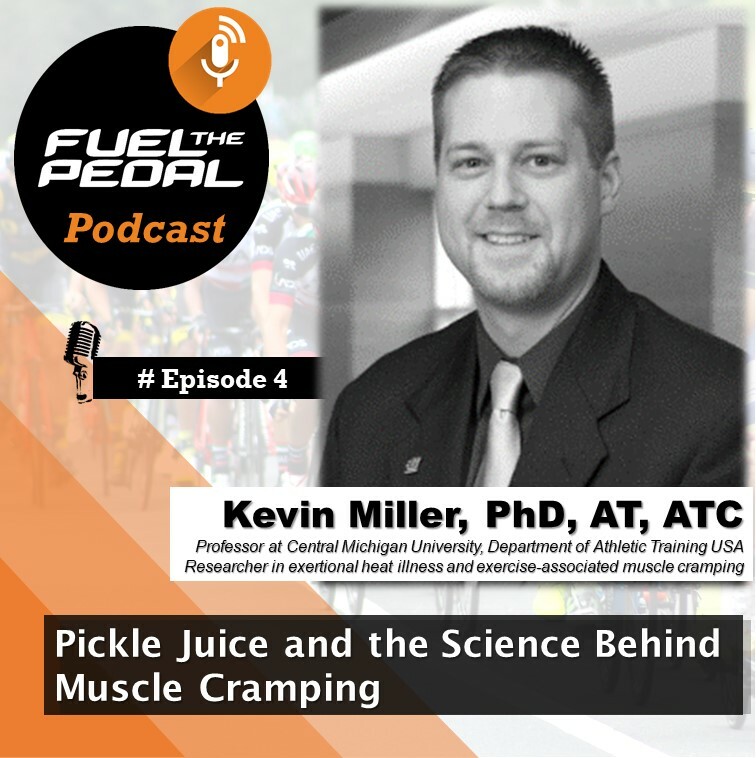 On this episode, we will present the evidence for such outcomes and how to apply them in the context of cycling training and competition. Don´t miss anything. Receive our post in your email every time we post them.